Attention: Unlocking the bootloader will erase your personal data, images, applications etc from your smartphone device. 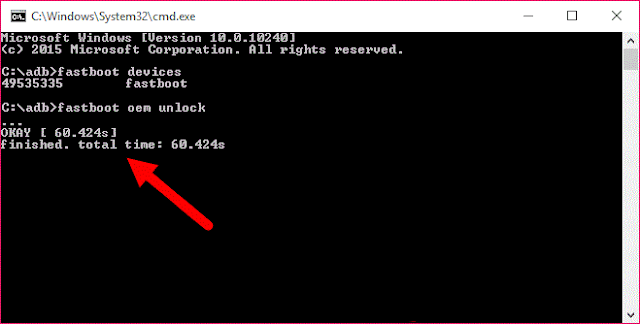 So, take a backup of your personal data before following this tutorial. On your Acer Liquid Devices, Enable USB Debugging Mode and OEM Unlock. After that, connect Acer Liquid smartphone to your computer through USB Cable. 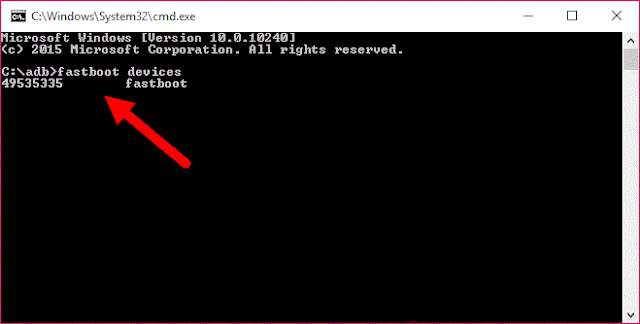 Now, open Command Prompt on your computer. Validate on your phone the unlock using Volume button. Download MT6735-Android-Scatter.txt file on your computer. Download Custom Recovery (TWRP ) on your computer and rename to recovery. 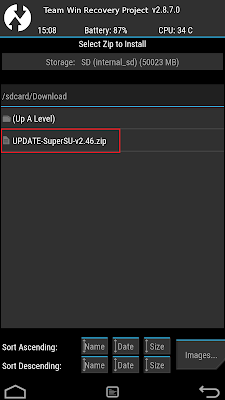 Download UPDATE-SuperSU.zip file and place it on your Acer Liquid Z630 (T03) SDCard Memory (placed outside the folder). 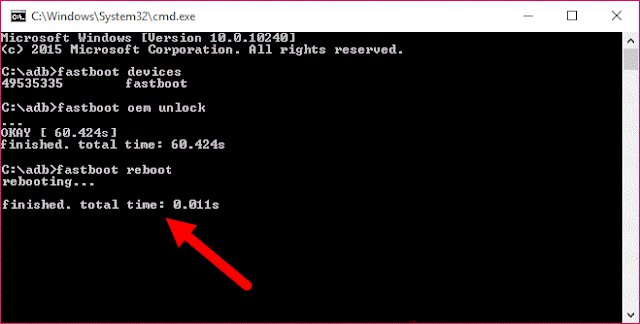 Then run the SP Flash Tool (flash_tool.exe) on your computer, then click on the "Scatter Loading" and navigate to the MT6735-Android-Scatter.txt file. After that, turn off your Acer Liquid Z630 (T03) (pull the battery if necessary). Now connect your Acer Liquid Z630 (T03) to a computer using a USB cable. 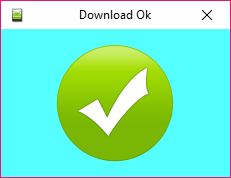 If it is so, you can disconnect your Acer Liquid Z630 (T03) from the computer. (don't power on your device). After the entry into TWRP Recovery Mode by pressing the "Volome Down and Power" simultaneously. Release all buttons when the Acer Liquid Z630 (T03) screen flickers and in a few seconds the Recovery screen will appear. (Volume Down button for selecting, Volume Up button for OK). Once you have booted into TWRP recovery mode, Press on Install and select the package UPDATE-SuperSU.zip who have moved to SDCard memory. Swipe to Confirm (form left to right) and you can see some process on the screen of your device. 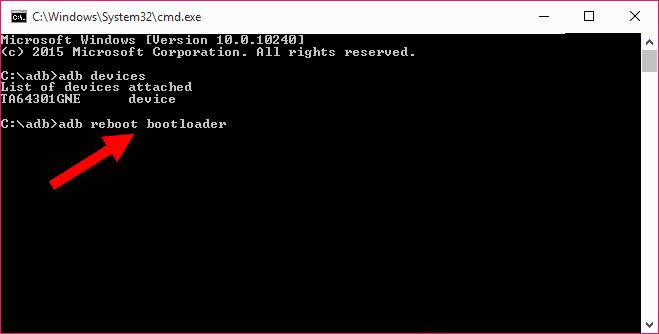 Now, reboot your device from TWRP recovery (Reboot System). 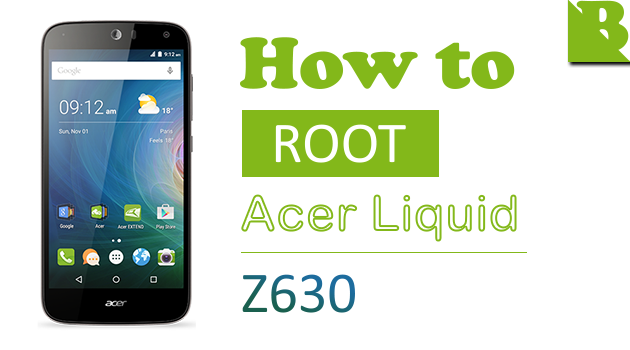 Optional: You can also verify whether you have successfully Rooted Acer Liquid Z630 (T03) or not using the Root Checker app. 3 Responses to "How To Root Acer Liquid Z630 (T03) And Install TWRP Recovery"
You probably did not follow the right procedure to reboot your phone in recovery mode. 5. It vibrates again, you can release all buttons and recovery is loaded. Followed instructions, worked like a charm, thanks!